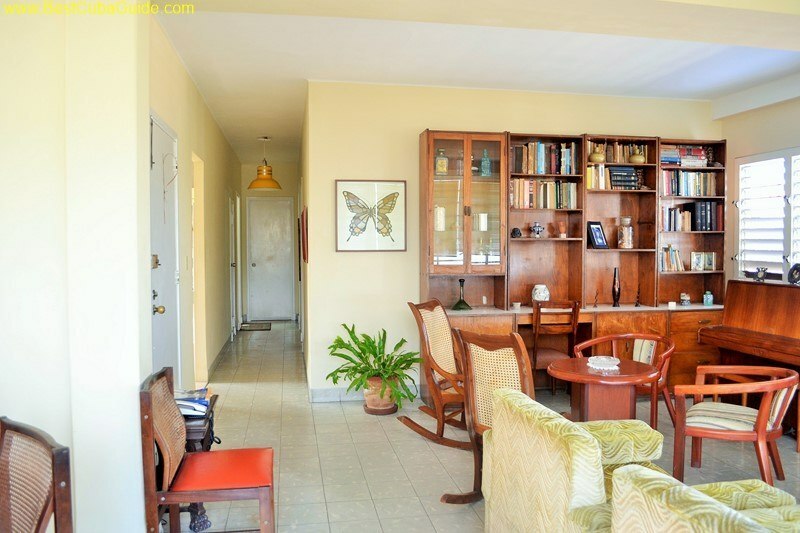 Casa Particular Ivelis is a massive, third floor (penthouse) apartment overlooking the whole Vedado neighborhood. You have a large front balcony, facing south, and windows in every room of the house. The apartment has over 1200 sq.ft of living area. It is all completely independent and private. Guests are given the keys to the front door and can come and go as they wish. 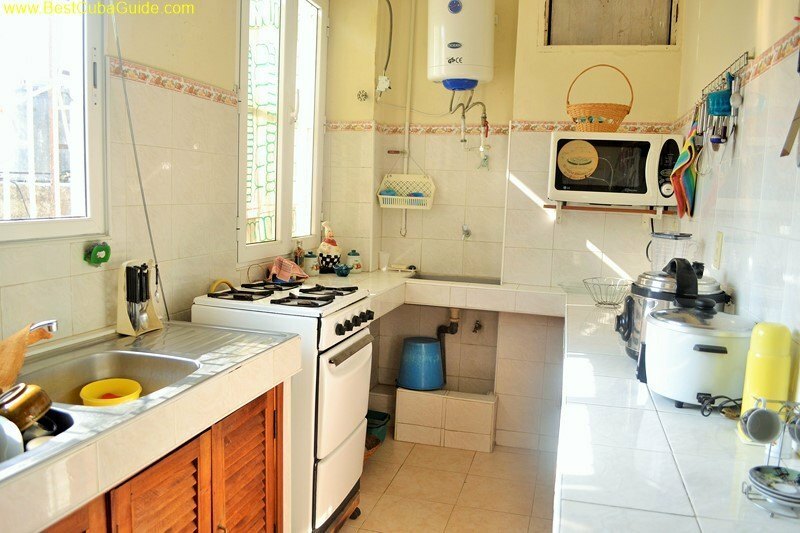 The landlord lives on the other side of town and has almost no interaction with the guests. 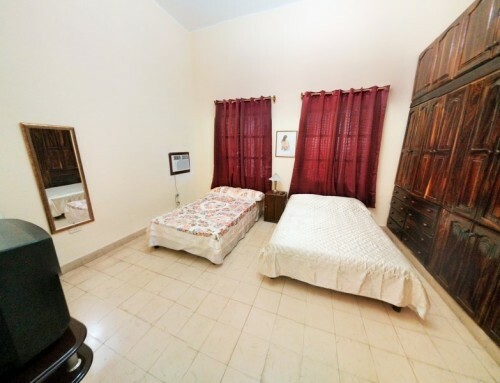 There are two bedrooms to rent in this apartment. 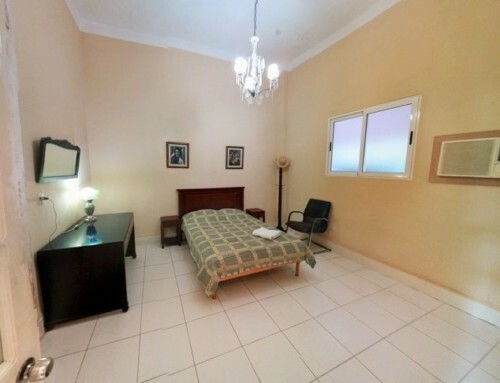 If you are renting only one bedroom, Ivelis will not rent out the other room to a different guest. 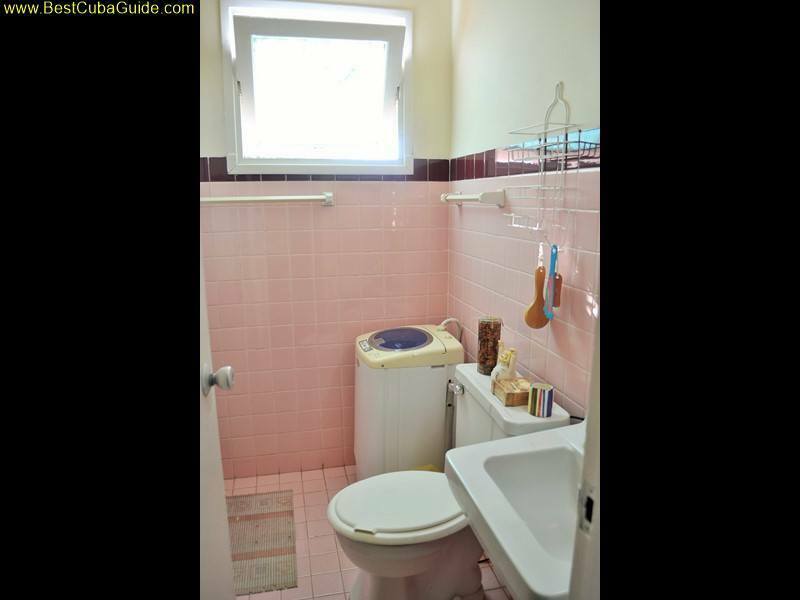 This ensures that you always have complete privacy, regardless if you take both rooms or only one. 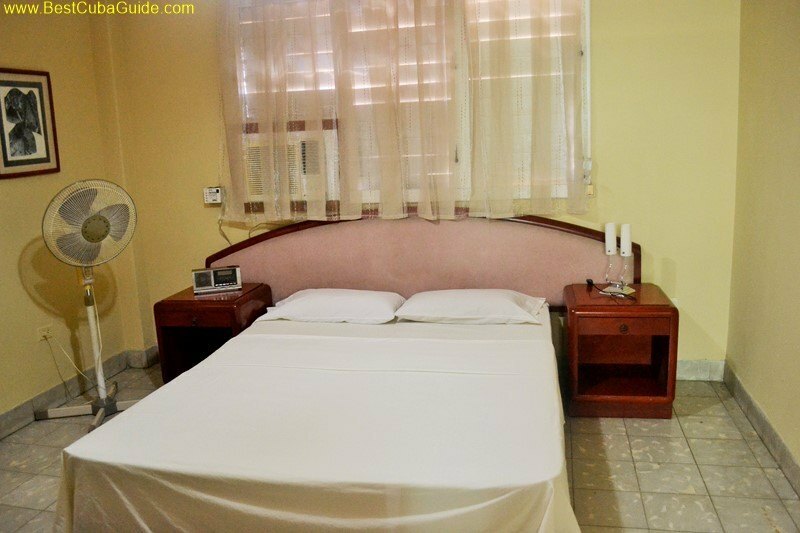 If you rent just one room, you will have complete use of the whole apartment for the duration of your stay. 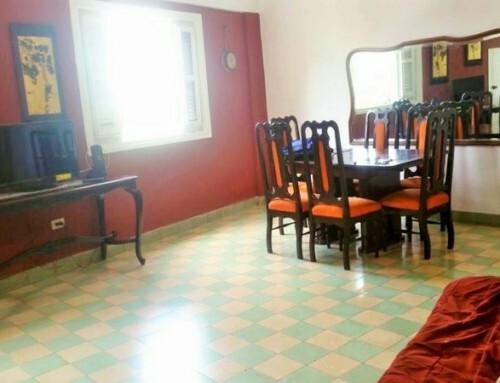 The apartment offers lots of light and air, a massive bathroom as well as a smaller powder room, and a well equipped kitchen. 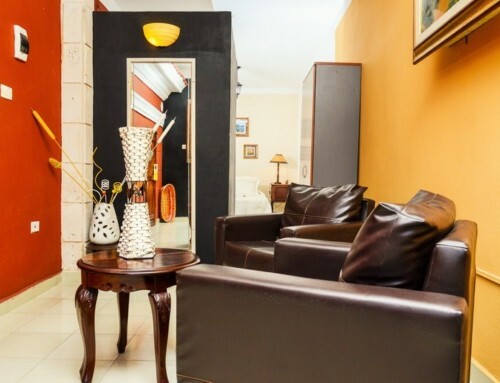 The living room is equipped with a private phone, television, modern sofas, and a piano. Privacy, luxury and elegance, this apartment has it all. 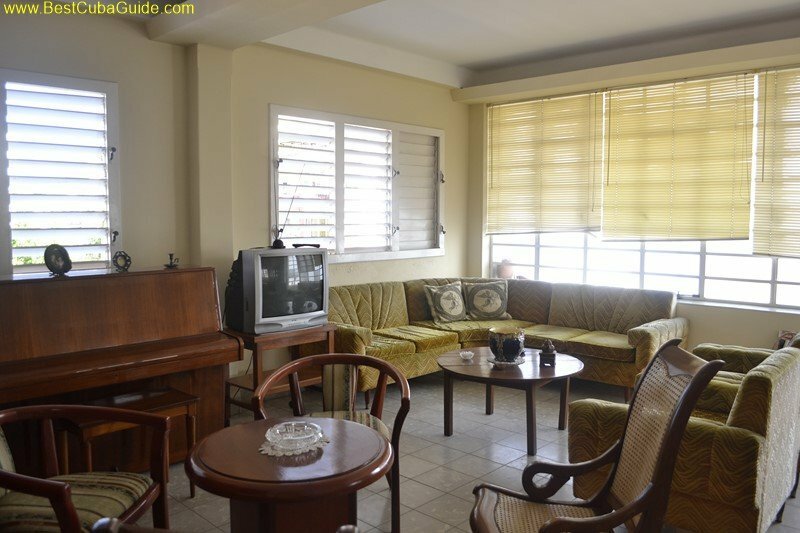 Certainly one of the best casas in all of Vedado. The landlord speak fluent English. 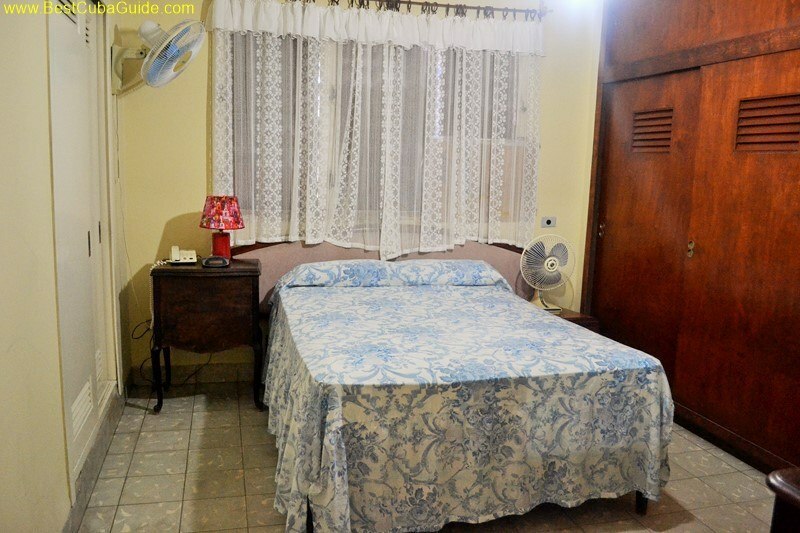 Price: 40CUC per night, per room or 60CUC per night for 2 rooms! Reserve Casa Particular Ivelis right now, or ask the landlord a question! Want to explore Havana on your own, from a locals perspective? 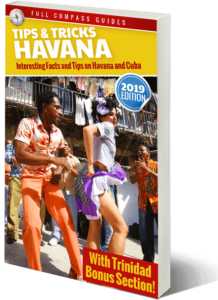 Don’t be a tourist in Cuba – Learn all about the Real Havana! 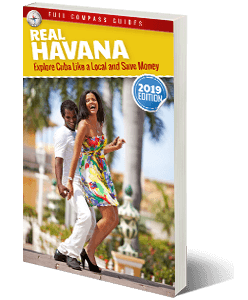 Download the Best Cuba and Havana Travel guide: Real Havana. 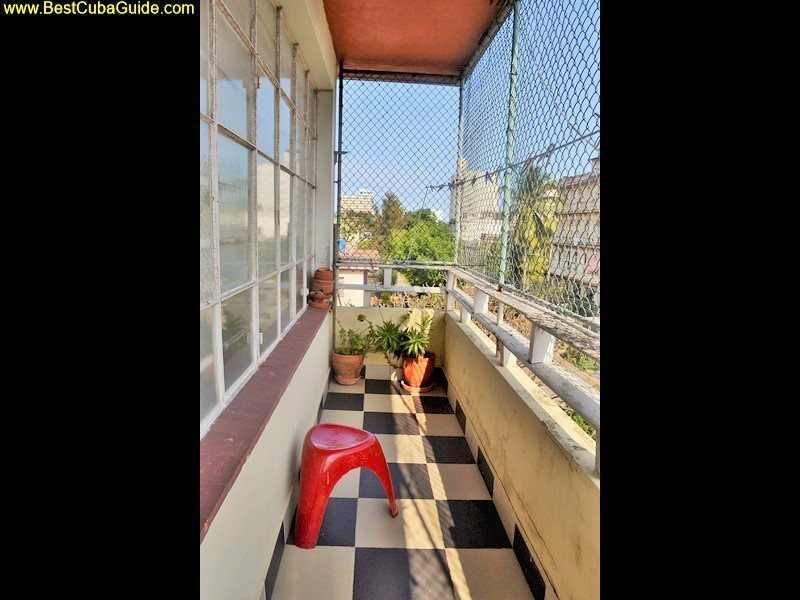 I like urban exploration, so I was happy to learn about the “hidden” places to explore in Havana. I loved walking inside the abandoned buildings. No other guides explain how to do this. 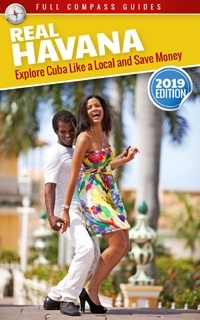 If you actually want to explore Cuba on your own, and learn about Cuban life, you need this guide. Books from Globe Trekker, Lonely Planet and Rough Guide are pathetic in comparison. 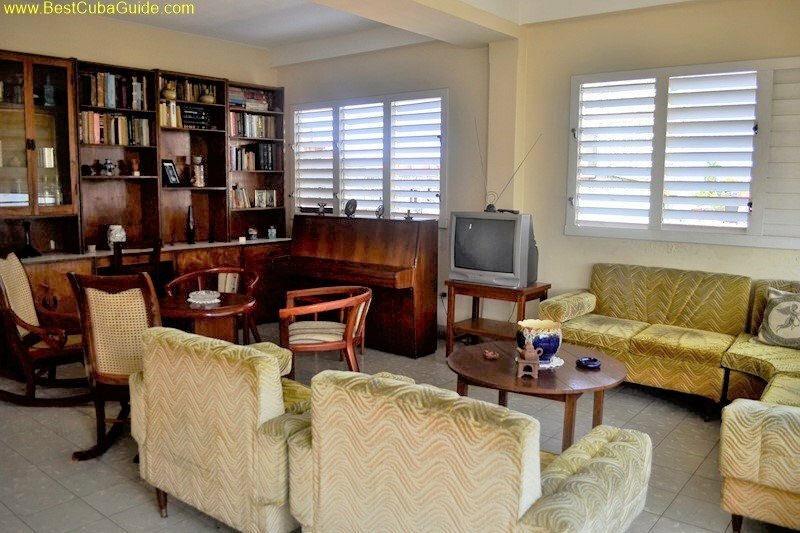 The listings for the cheap casas particulares is awesome. 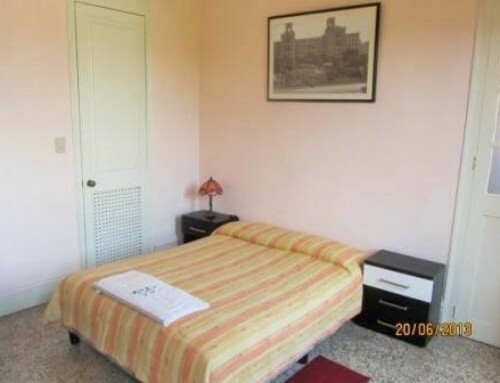 I rented a large, private apartment, and it cost only $25 per night. I booked online and saved more than $10 per night. I avoided the hidden brokerage charges that other websites charge. Anyway, I saved a lot of money on a 10 day stay. Well worth the price of buying this book. How Can American Tourists Travel to Cuba? 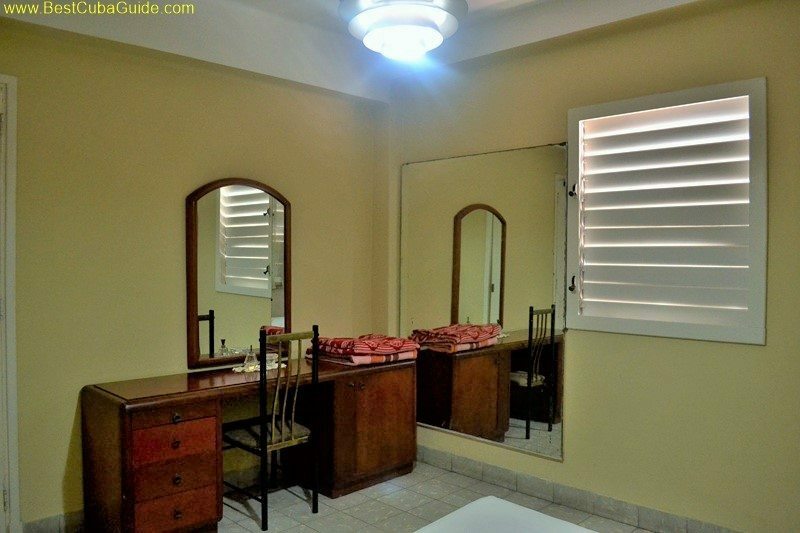 Old Havana vs Vedado – Which one should you choose?